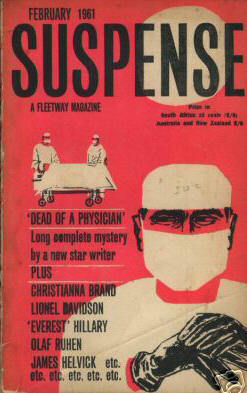 After this issue the magazine merged with Argosy (UK). 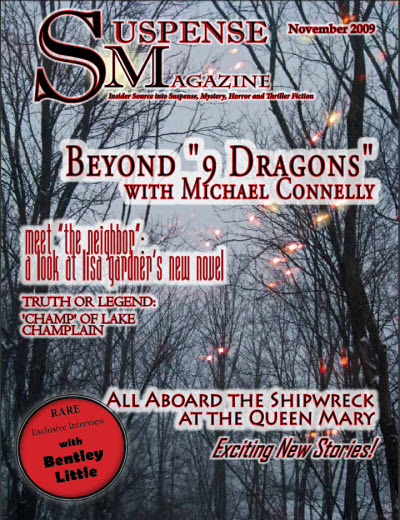 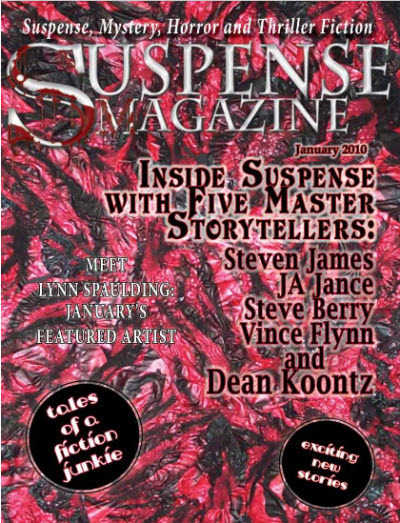 Subtitled The Insider Source into Suspense, Mystery, Horror and Thriller Fiction Suspense Magazine offers a blend of interviews, articles and original short fiction. 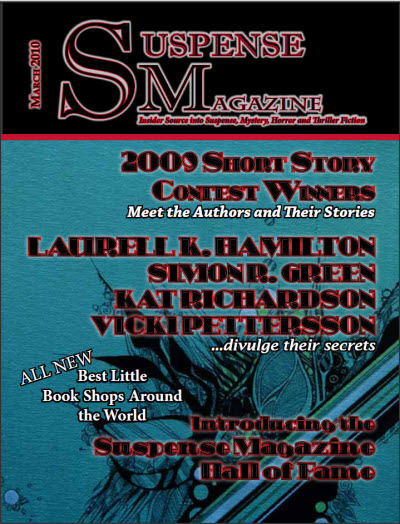 Website: www.suspensemagazine.com. 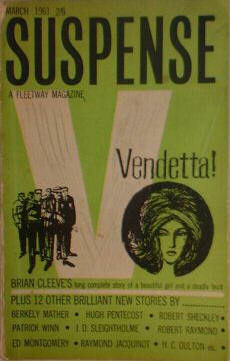 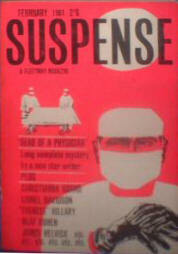 John Raab - Editor: Suspense Magazine, ? 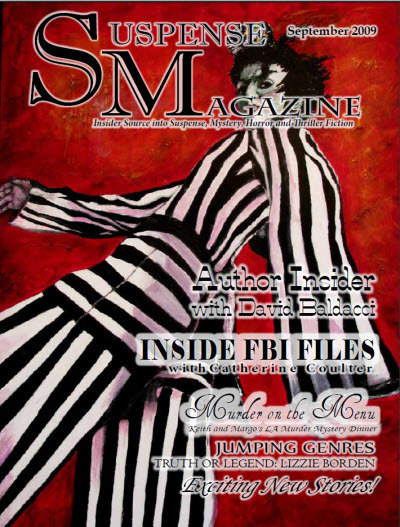 2009  Jan 2010. 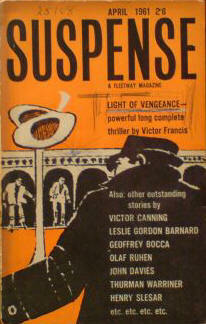 Amanda Goossen - Editor: Suspense Magazine, Feb 2010  Jun 2010. 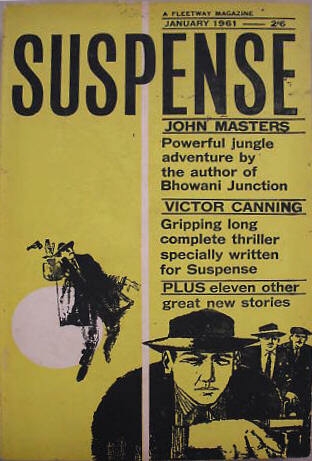 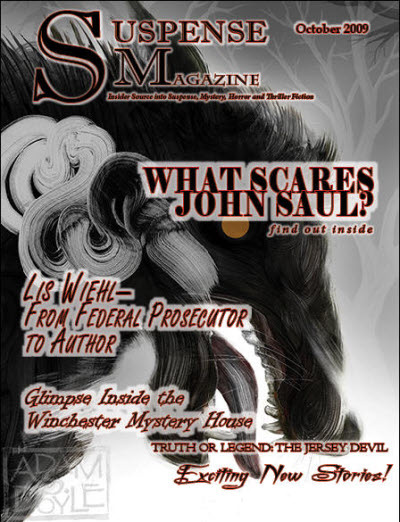 John Raab - Editor: Suspense Magazine, Jul 2010. 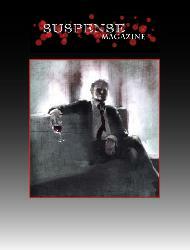 Given as v3 in the Table of Contents. 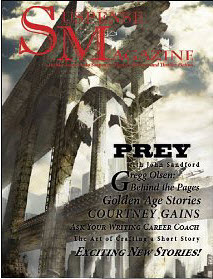 44 · Cut · Starr Gardinier Reina · vi; given as by Star Gardinier Reina in Table of Contents. 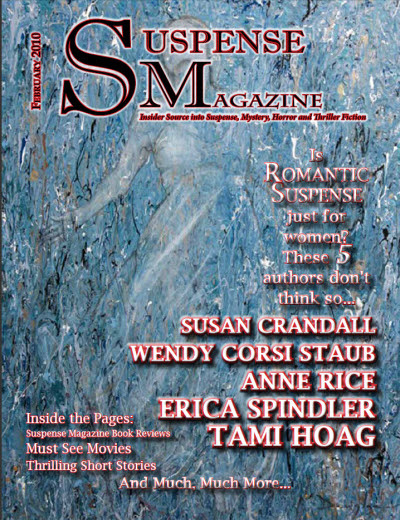 7 · Cut · Starr Gardinier Reina · vi Suspense Magazine Nov 2009; 3rd place in the 2009 Short Story Contest.